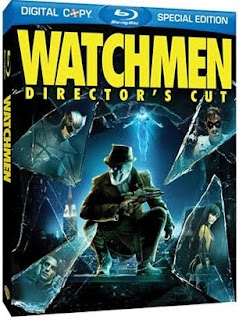 Number 9 on the list of the 10 best blu-ray movies of 2009 is Watchmen, a movie about a popular comic book from the 1980s. Watchmen features an excellent visual presentation and extras called Maximum Movie Mode. I haven't seen them but I have read that they are quite possibly the best special features ever. In Maximum Movie Mode, the Director shared an indepth look at the film with comparisons of the comic and film versions of the story, information about the timeline of the movie, movie trivia and more. 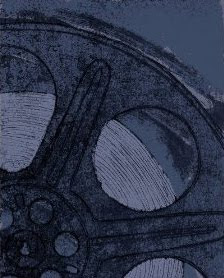 In terms of sound, Sound and Vision magazine said that this movie was a bass lover's delight with the sound being not punchy but rather stupendous. Be cautioned that his movie is rated R and considered extremely violent, not a superhero movie for just anyone but one which Watchmen followers have been happy to embrace. Order the Watchmen Blu-ray from Amazon.